3 Million Teachers Strong!!! 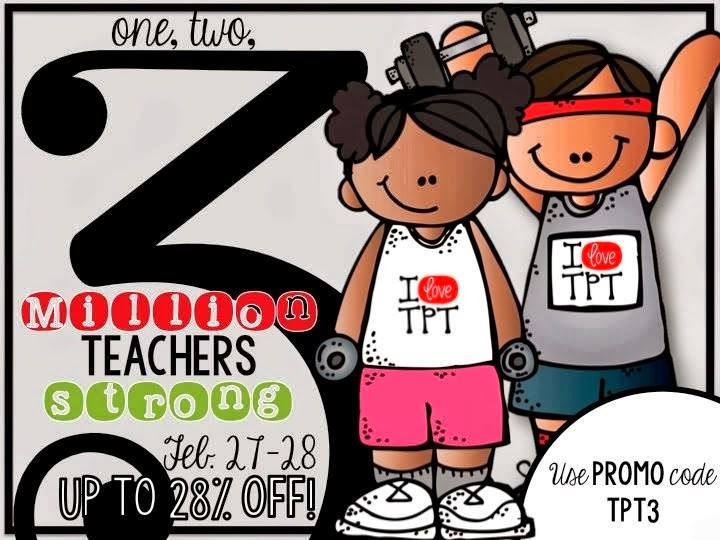 TpT Sale! I'm sure you've heard…Teachers Pay Teachers is now 3 million teachers strong!! I am joining in the celebration by throwing a sale in my little 'ol shop. I've recently added a few items to my TpT store and I hope to add a few more more by tomorrow. I hope you'll hop on over and take a look around. Click on the image to shop my store!